Looking for direction on your path? Feeling like something is a off and you just can’t place your finger on what? If you’re tired of feeling like something is missing or you’re feeling called to make a leap into something new (but you’re not sure what or why), this reading will help you understand where you’ve been, where you are now and what’s in alignment for your future. In a Life Path reading, we look at key information from your Soul Profile in the Akashic Records. Our life lessons, soul gifts and past lives combine to give us an incredible vantage point on where you are and how you show up in the world. This is information you may have never had the opportunity to consider until now. This reading will give you a ton of insight and can even get you moving on your path with more understanding and a renewed outlook. It’s information you can immediately put to use in your business and life. This reading is done online, live with Kelli. A link is provided once you book. 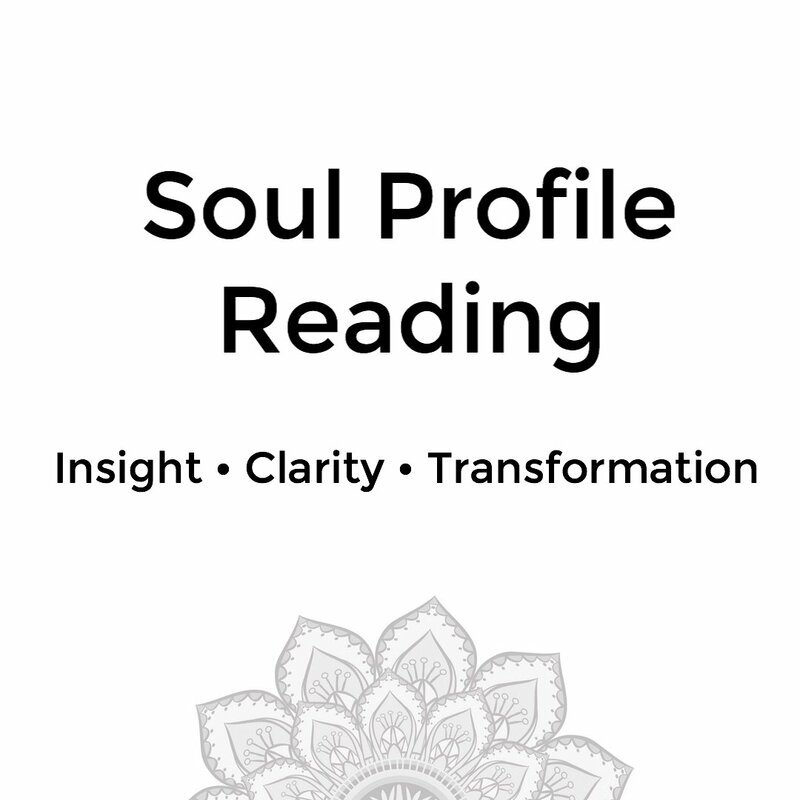 If you’re looking for a deeper dive, this soul defining reading is packed with information that will give you a deeper understanding about your soul’s path and purpose. It provides clarity, validation and a profound understanding of who you are on the soul level. It’s insightful information that can impact all areas of your life. We’ll cover soul desires and trainings, your soul group of origin, life lessons and how they fit into your soul’s path and soul archetypes/gifts that you fulfill in this lifetime. 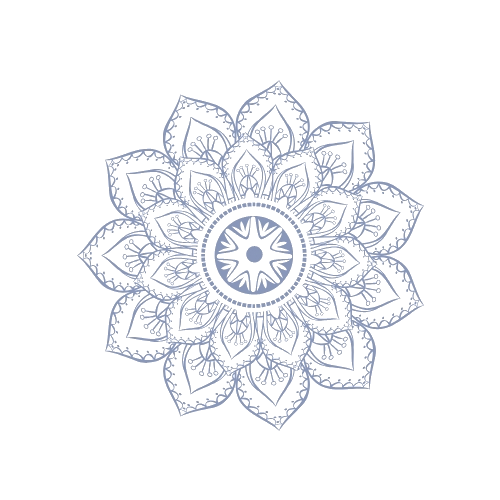 We’ll also take a look at your strongest intuitive gift and any empath gifts that show up. In addition, we’ll discuss a significant past life for you to know about right now and we’ll clear anything that is no longer serving you in this lifetime. Have you done the work, looked under every rock, peeled all the onions and you still can’t figure out what’s got you stuck in your relationship, career or life? In this reading, we’ll identify the connection to your repeating, perplexing, unsolvable pattern and clear it out. Past Lives can have a confusing and paralyzing impact on our current lifetimes through vows, energetic connections, ties, and cords. When you’ve looked everywhere else, this is where to go next. This reading frees you up and provides clarity for a clear path ahead. This reading is a great follow up to the Life Path Reading or the Soul Profile Reading. While it’s not required, it is highly recommended to have one of the other readings first. The Akashic Records are the energetic recording of your soul’s journey throughout its existence. It contains every thought, action, conversation, decision, and choice your soul has ever made. It’s an incredible resource that is vastly underutilized and we have access to the information contained in the records. Each soul has an Akashic Record. It’s possible to access the record to gain insight about where your soul has been, what you’ve been working on and what you’re learning in this lifetime, at the minimum. If this is your first reading or you’re not sure what the Akashic Records are, no worries! Most of my clients are new to readings and/or the Akashic Records. I believe you were drawn here for a reason, let’s find out why. It’s not everyday you receive a nice comment about your work, but when you do it can make a world of difference. Here’s some of the praise that I’ve received for my work with my wonderful clients.